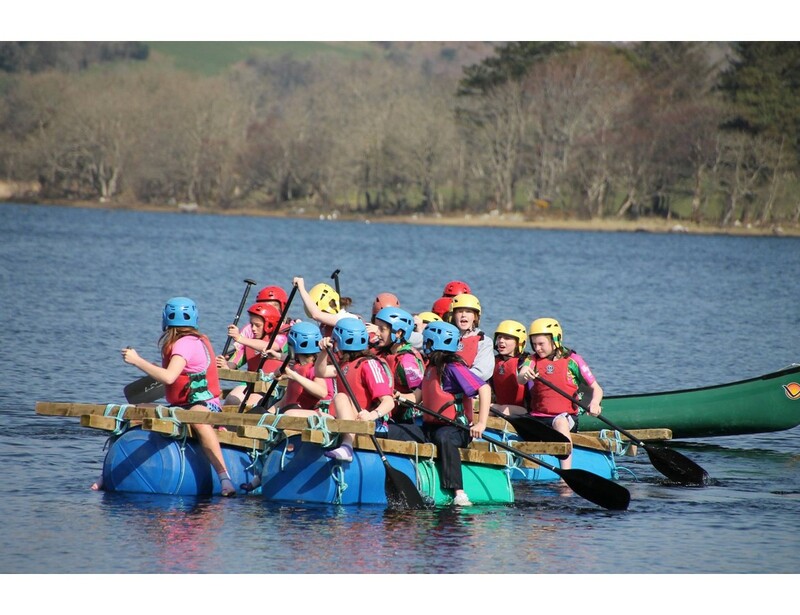 A fun activity which develops teamwork and leadership skills. 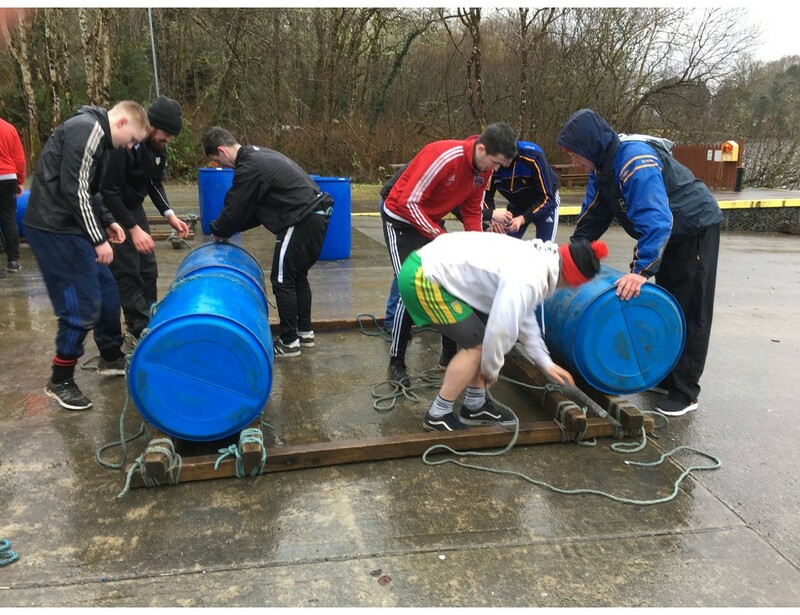 Participants are given materials to build a raft which they must then paddle around a short course. Sounds easy, or is it?